It will aim to develop its brand, so that it becomes synonymous with style and innovation, in keeping with the most modern design trends. 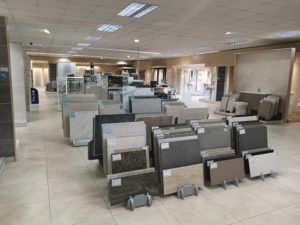 The company will consolidate its plans around the theme #ceramicdreams, and it intends to install creative workshop in all its showrooms across the Group. 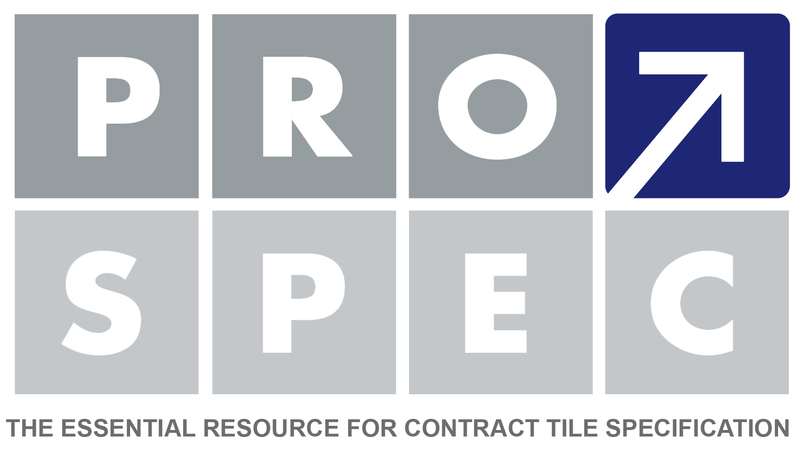 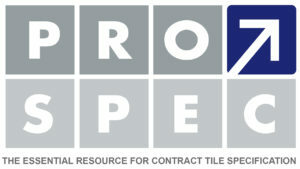 There will also be a new website at www.prospectiles.com.